In 1950 the Robbers Cave experiment found that it was most effective to get a group of people to bond through the pursuit of common goals that required co-operative discussion, planning and execution as opposed to team building exercises. 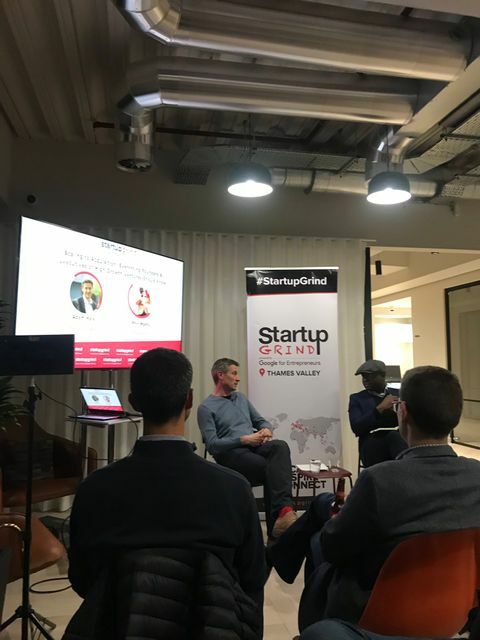 This is an academic study and last night during Startup Grind Thames Valley, Adam Hale (former CEO Fairsail), provided his account and advice on how to scale a business from £400k revenue to £115m acquisition by Sage. It is apparent when you meet employees of Sage People (formerly Fairsail) that this culture has not created followers but leaders and this form of distributered leadership is what really helps to scale businesses.